If you only have one more hour left to your life, listen to this podcast. It will clear up a lot of questions you have had about your journey. If you want to really make a commitment to your “uniqueness”‘for the rest of your life, listen to this interview. There are overwhelming surprises sprinkled throughout. 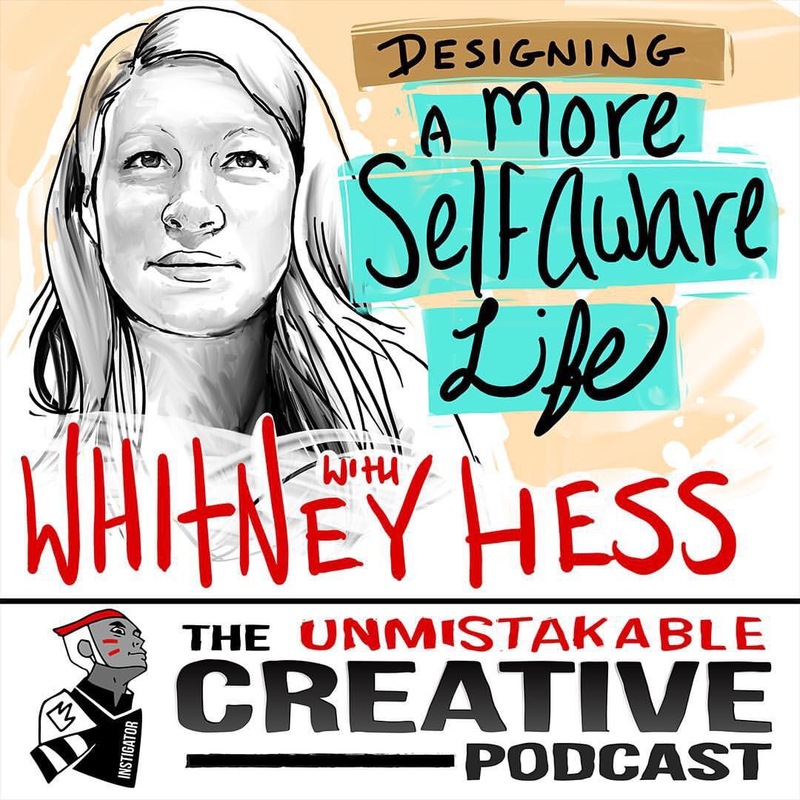 Whitney was featured on the Unmistakable Creative podcast this week. Designing a More Self Aware Life. There is a two minute commercial before the interview begins. This entry was posted in digital, senior lifestyle, tech and tagged Whitney Hess by loiswhitman. Bookmark the permalink.